Let's Celebrate All The Dad's Out There! 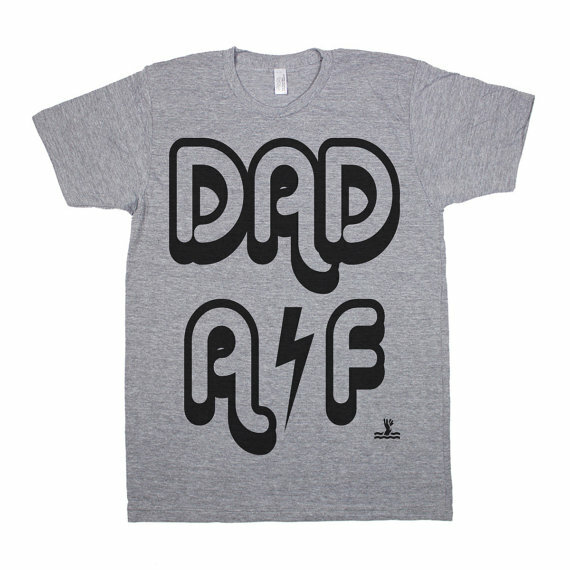 Father's Day is coming up right around the corner and we know dads are notoriously hard to buy for! 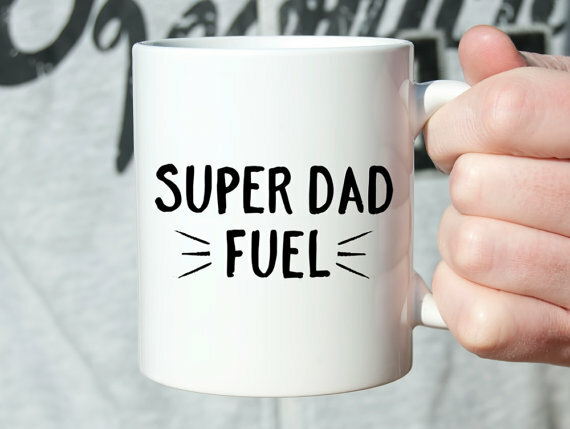 Give your customers some fun and unique items to make shopping for dad a breeze this Father's Day. 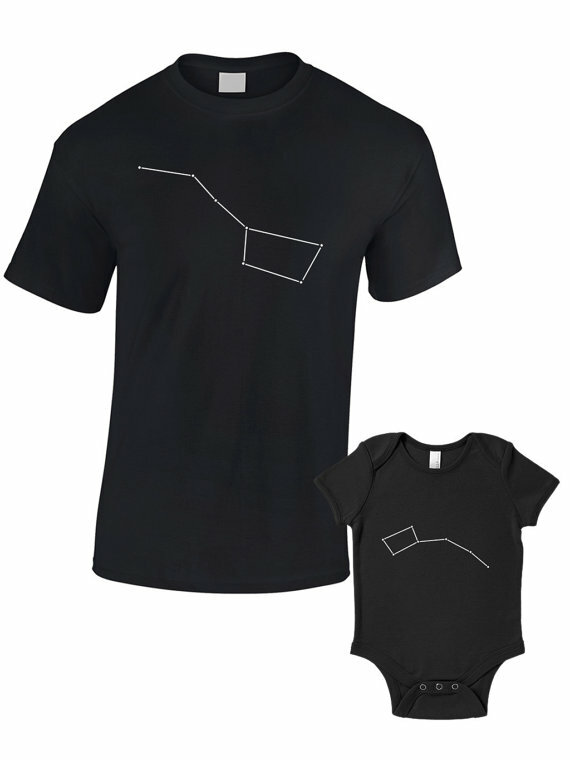 It's not too late to add some father's day designs to your store. We have lots of dad-friendly products options to choose from. We've combed through stores just like yours to pull out some Father's Day inspiration. 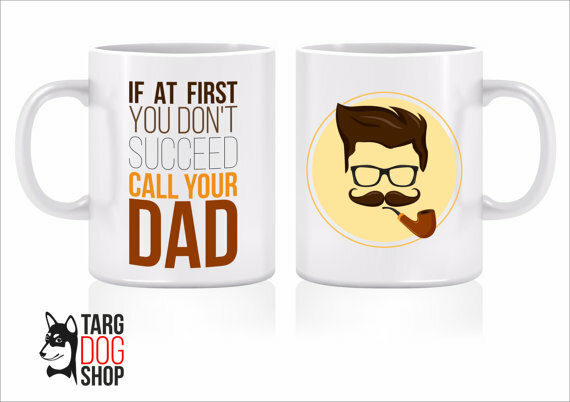 Nothing says #1 dad like a mug! Pops can start his day off with a message from his family. It can be funny, sweet, or sarcastic. Have you ever met a dad that didn't love a comfy shirt? No? Me either! Make silly or make it sweet. 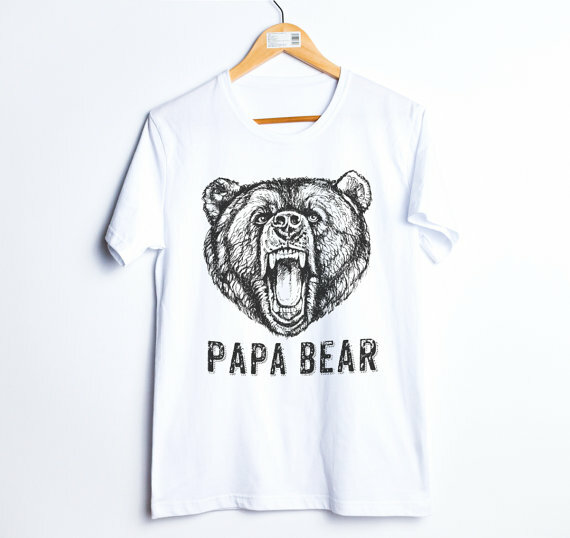 Add a comfy dad tee to your store today! 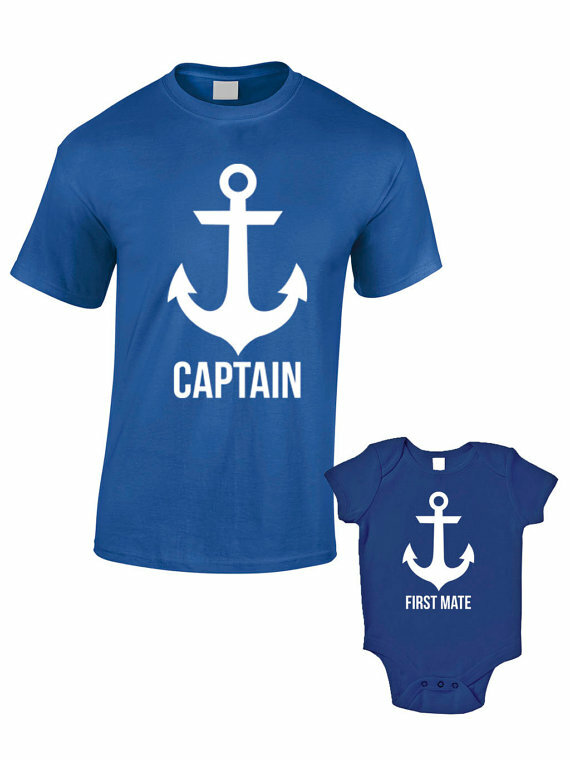 For new dads, a daddy and me apparel combo can be a fun gift that will let him show off what a proud papa he is! 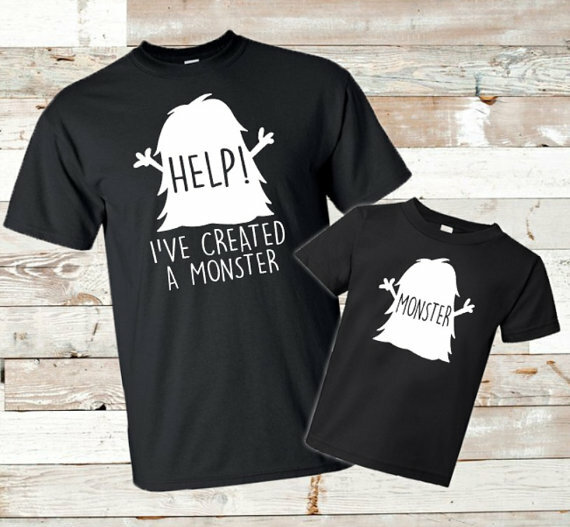 If you want to offer a more grown up kid pairing, we offer lots of youth and kids sizes! Please be sure to notify your customers that orders must be placed by the dates below in order to get their products printed, shipped out, and delivered by Father’s Day. 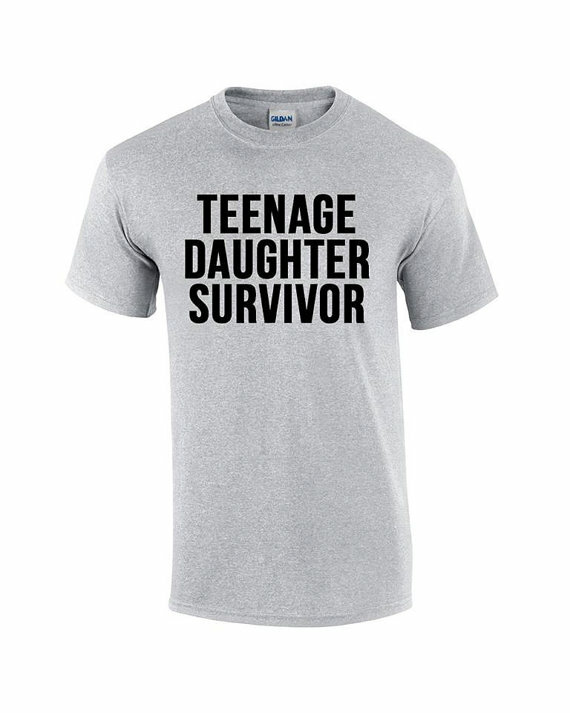 T-shirts must be ordered by June 9th, 2016 to arrive by Father's Day. 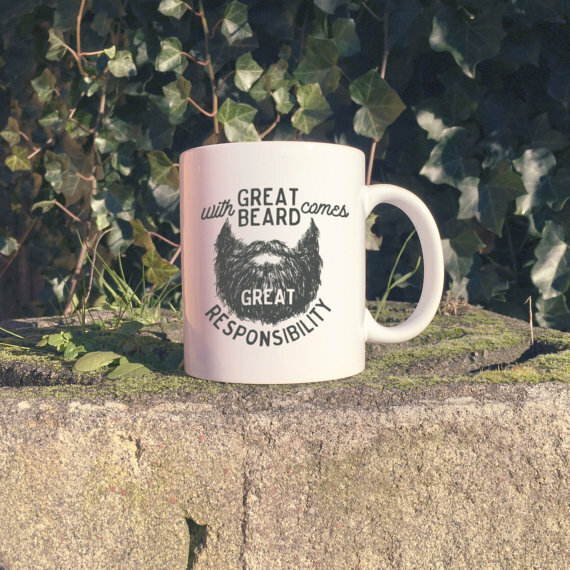 Mugs must be ordered by June 13, 2016 to arrive by Father's Day. *Deadlines are for t-shirts and mugs only. Other items may take longer to process.